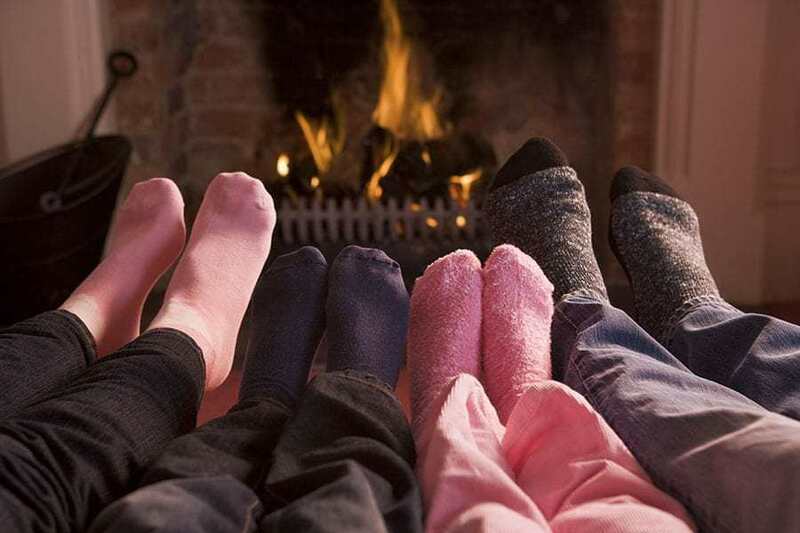 Perhaps by now you will be completely consumed (possibly even scunnered) thinking about fireplaces/stoves and how to go about installing the perfect product in your home. At Fireplaces Direct we appreciate how challenging it can be to find the right showroom that can cater for all your requirements, so the good news is that you have now found ‘that’ showroom who can take the hassle out of this process for you. When we opened our showroom back in 2010 (it’s been a quick 6 years!) the simple idea was to provide our customers a ‘one stop shop’ that can arrange and advise everything from the initial product selection right through to the final installation, thankfully six years on we are proud to say that our simple idea has served us well and our business has grown every year since we opened. 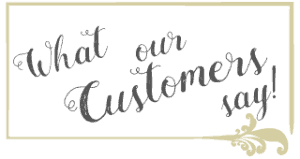 As a small family run business we appreciate how important it is to provide excellent customer service/standards at all times and we are therefore proud members of Perth & Kinross council’s better business partnership and the UK wide federation of small businesses. 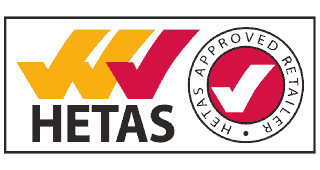 Most recently we also gained accreditation as a HETAS (google HETAS to find out more) approved retailer with 3 of our showroom staff passing a very difficult training course to receive their shiny pass certificates (well done guys!). 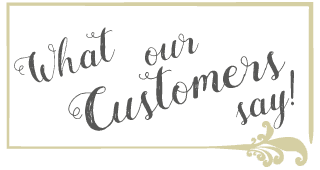 At the end of the day we all know that business websites always claim to provide excellent customer service, so no need to take our word for it, instead please have a look at some of our customer feedback on the link below. Buying a new fireplace or stove will be an exciting prospect for you as it provides a real opportunity to completely transform and improve your living space. A fireplace is normally the first thing people notice when entering a living room and it is therefore vital that you get it right. 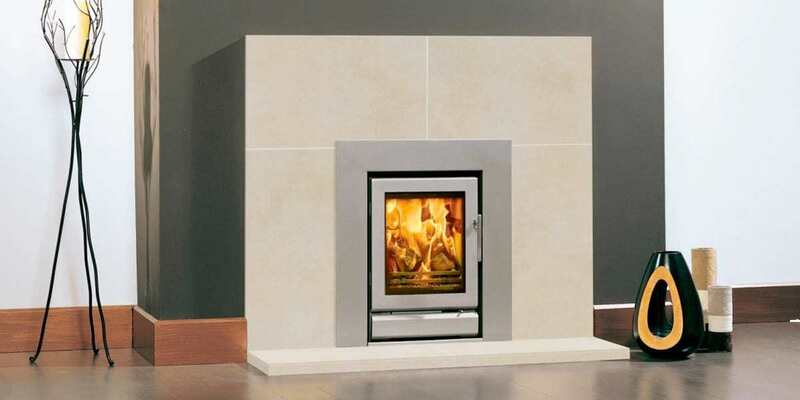 At Fireplaces Direct our job is NOT to just sell you any old fireplace, instead we adopt a methodical approach during the entire process and will guide you through important decisions such as fuel type, colour schemes, proportions, practicality and installation. 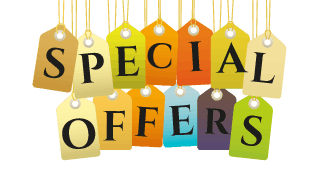 Our product range is heavily influenced by quality UK manufactured products (many of which are made to order) which not only offers you a great deal of flexibility but also a unique range or products not to be found on the high street.